TCP/IP Unleashed, Third Edition, explains the features and complexities of the TCP/IP protocol suite in a comprehensive, logical format. The book is designed for easy reference and incorporates step-by-step guidelines and configuration examples to enhance the reader's learning experience. Our expert authors walk through the fundamentals of TCP/IP before moving on to more challenging topics including naming and addressing, IPv6, routing, implementation, TCP/IP applications, and TCP/IP network administration. 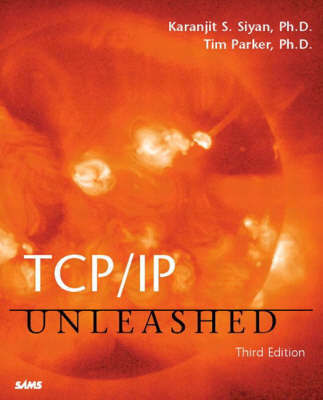 TCP/IP Unleashed has been revised to include the latest implementation information and topics, including configuring TCP/IP for Linux and Windows 2000 systems.